Understand more of the news. Get better commentary. Be more informed than anyone else on the WordPress landscape. Not to mention a great community, resources, and other features you can’t find anywhere else. You’ll be joining more than 900 wonderful club members and counting. Your annual Post Status membership will include all sorts of great features and it will get better all the time. Hand-written, WordPress news and insights, delivered by email multiple times per week (and always available on the website) for members only. This is the meat of your annual Post Status membership. View a sample issue of the Notes newsletter. A new member directory offers members a LinkedIn style profile for Post Status, as well as an organization directory for WordPress businesses. Businesses and Club Members are linked from posts about them, and posts about them show up in their profiles. Members are invited to a private Slack chat channel, where we have conversations about WordPress, business, development, and generally learn from one another. This channel allows members to connect with hundreds of the top folks in the WordPress community. Topical resources, how-to's, breakdowns, videos, & more. This is a new and growing repository of information that will improve throughout the year. Members get exclusive access to well over $1,000 worth of deals from Post Status' Corporate Partners. You can't find deals like these other places. Your membership also helps fund the production of new, consistent WordPress content on the main Post Status blog. In-depth posts, guides, news, and tutorials. Screencasts & video interviews for visual learning. 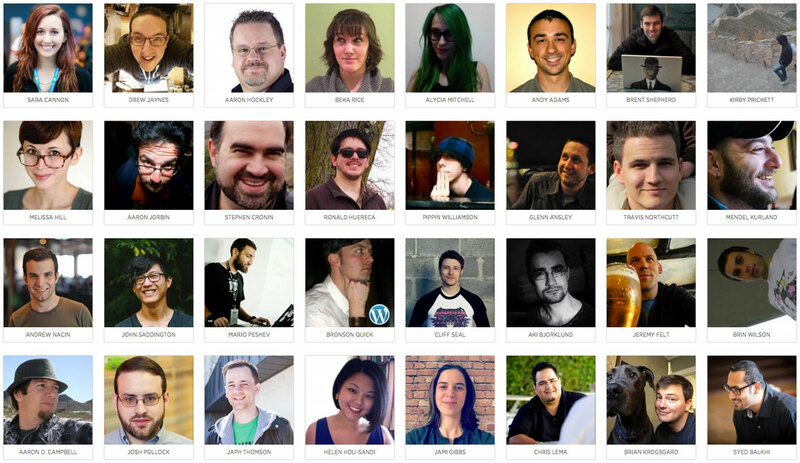 A rich, focused podcast with interviews and discussions around WordPress. Join the Post Status membership club for the exclusive news, your personal directory listing, members only content, and to generally level up your WordPress game. You'll be happy you did. Patrons are next-level WordPress lovers. You love the news. You love Post Status. You want it all and you want it now. This is like supporting the arts. The arts of WordPress news. You'll be my best friend. Features include a prominent directory placement, something special I can only promise later in the year, and did I mention the swag I'm having made?